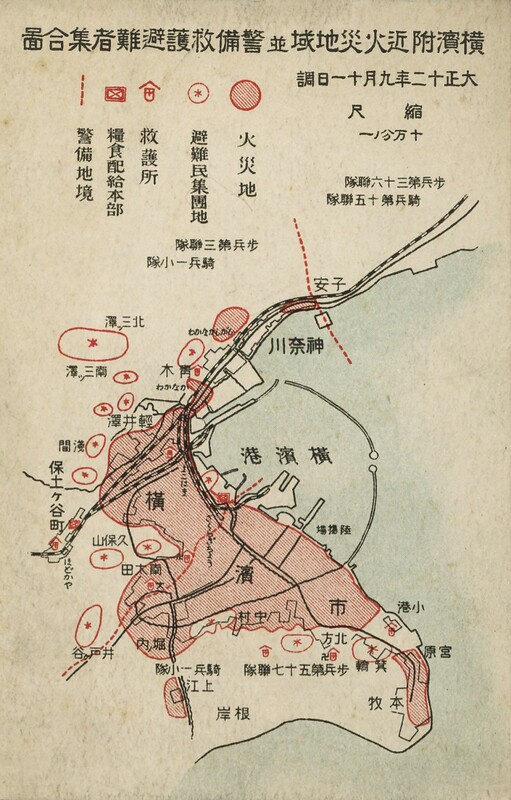 The Great Kanto Earthquake was one of Japan's most devastating natural catastrophes. 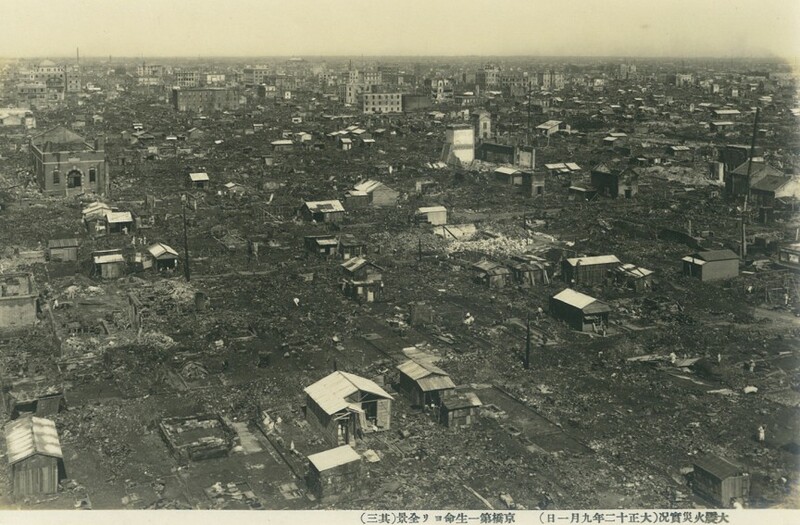 It struck on Saturday, September 1, 1923, causing some 105,000 deaths and extensive damage to Tokyo, Yokohama, and surrounding areas. 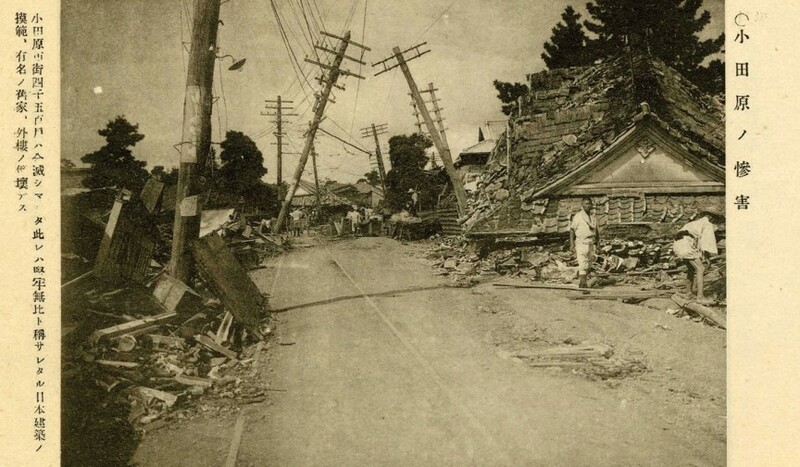 The 7.9 magnitude quake was the most devastating ever in Japan, and until the 2011 Tohoku earthquake, the most powerful recorded. The resulting fires which consumed over 400,000 properties, caused many of the deaths and much of the damage. The total insured amount of fire policies was estimated at ¥ 3.26 billion from more than 650,000 policies, well beyond the total assets of fire insurance companies in Japan at the time. 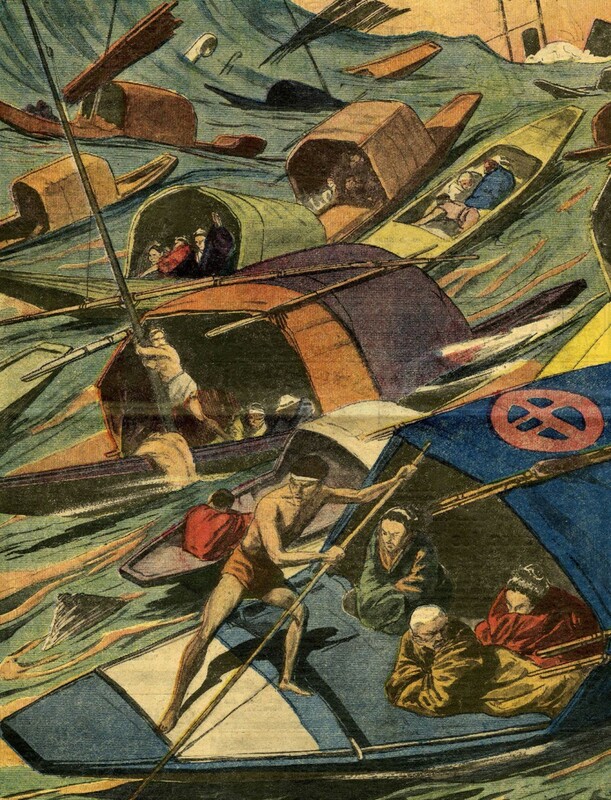 Although Japanese fire insurers were not obliged under their policy wordings to pay claims for damage caused by the earthquake or resulting fire, they were under pressure to compensate policyholders. Japanese insurers agreed to make compensation payments to fire insurance policy holders totaling ¥ 73 million, although most companies were only able to do so through a loan from the government. 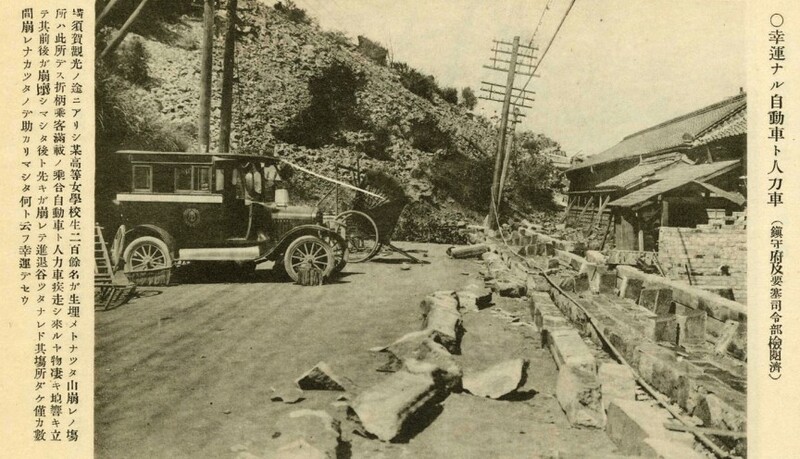 Learning from the San Francisco earthquake of 1906 – where ambiguity and a lack of standard wordings led to uncertainty of coverage – foreign insurers and reinsurers had also excluded earthquake risk in Japan. However, many agreed to contribute towards compensation. Swiss Re voluntarily paid one year's premium on affected cessions. 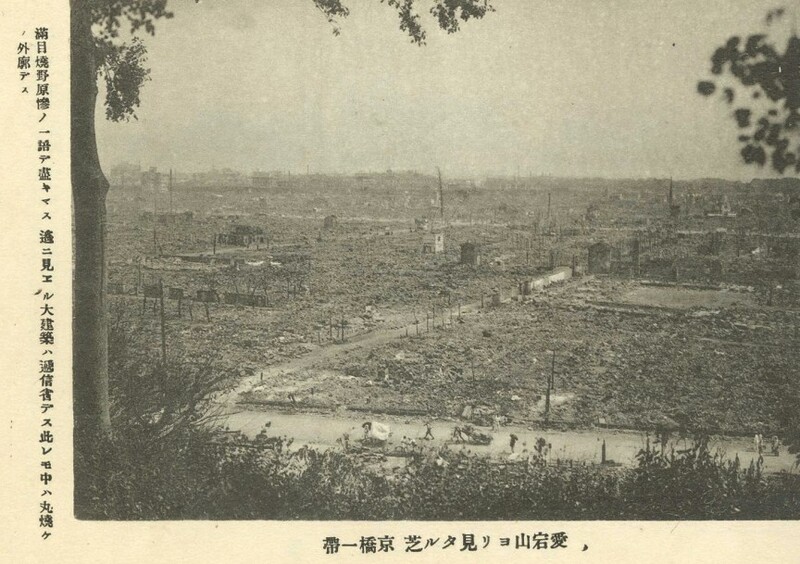 Much like the San Francisco earthquake, the Great Kanto Earthquake showed how exposed the still young Japanese insurance sector could be in the face of a severe natural catastrophe, as well as demonstrating the important role of reinsurance in spreading large catastrophe risks internationally.